Ooo… you look like Chuckie from the animated TV series Rugrats! 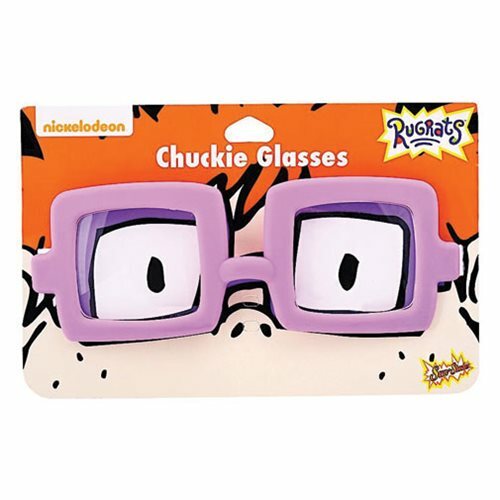 You'll hear that a lot when you wear these fabulous Rugrats Chuckie Sun-Staches around town. One size fits most ankle-biters like you (ankle-biter is Aussie for toddler), and the shatter-resistant lenses feature 100% UV400 protection. Ages 14 and up.